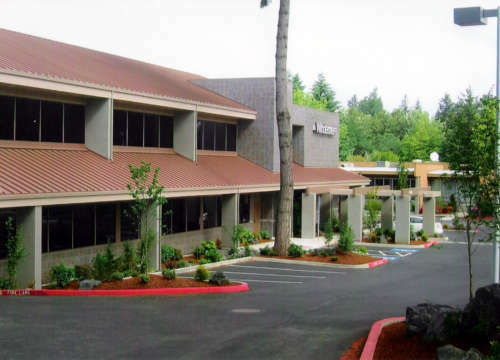 If you are opening a new business, or relocating an existing office, retail location or medical practice, we know the market in the Willamette Valley. We can assist you in finding the best location and help you negotiate the best rate. We will serve as a strategist and work to lower your costs, strengthen your location in the market and find opportunities that might otherwise not be there. We will be your advocate. Finding the right tenant mix for a commercial property is critical for a property’s success. Mosar Commercial Properties will work on your behalf to find the best client mix to maintain the value and strength of your asset. We provide market data to show comparable leases, strategize with the ownership on the best way to market the property and work toward attracting the best user for the space. Whether it is a new project just coming on the market or an older building that needs space re-occupied, let us help you to find the perfect fit for your vacancy. When the time comes to transition from one property to the next, we want to assist in the sale of your property. Using our local expertise, we will work on your behalf to ascertain a property value, discuss and evaluate marketing techniques, and communicate with you until the property is sold. Finding the right user for a property is both an art and a science, and we look forward to assisting you throughout the process. Whether looking to acquire your first commercial property or if you are a long time investor, Mosar Commercial Properties’ goal is to match each client with the property that best fits their specific needs. Clients who want to invest assets to an “add-value” property or a pre-leased investment. Whatever the scenario might be, we work with clients to understand their risk tolerance and the type of property that works best for them. Once we understand the client’s needs, we work work tenaciously to find the best property. Once the property has been selected, we work with a team of people from attorneys to appraisers, builders to bankers and consultants to contractors in order to make sure that the property is suitable for purchase. We work with our clients to ensure success for each buyer. We understand that some requirements need immediate solutions but we look forward to being a long term resource.